← How secure is your apartment building? 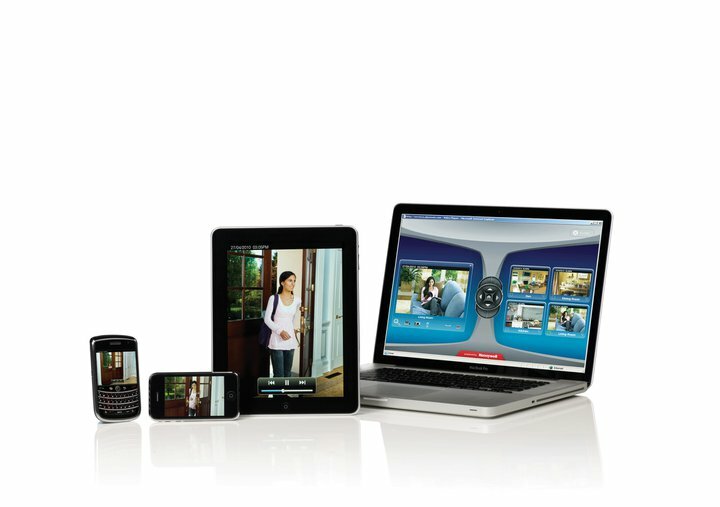 With Honeywell’s Total Connect Video and Alarm Services, you can! Now you can view live video and receive images or text messages of specific activity occurring around the interior or exterior of your home or business on your notebook PC and smartphones including BlackBerrys®, iPhones™and other compatible mobile devices over a highly secure Internet connection. Whether you’re at the office, traveling for business or away on vacation, you’ll have peace of mind knowing you can stay connected to your home, family or business from any remote location. Call us for details today!